Dufil Prima Foods Plc is recruiting for intern Graduate Management Trainee. 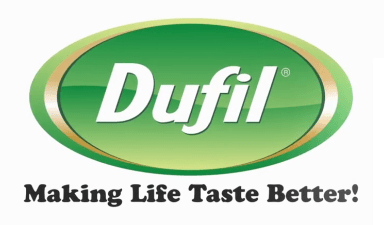 Dufil Prima Foods Plc - Over the past 17 years in the Nigerian market, Dufil Group has had a remarkable impact on the Nigerian culinary Landscape. Their Product, Indomie Instant Noodles which appeals to several demographic groups has grown to become a household name across the country. the facility arises due to the growing demand for the product from the consumers of the region and the nation. The objective is to provide fresh and quality product to the consumers. Responsible for giving feedback to the marketing team to ensure a smooth sales performance. Not more than 26 years old as at December 31st 2019. Must have completed NYSC by March 2019. Scope: Must be ready to work in any part of the Country after the scheme.